Pentathlon, more precisely known as women’s pentathlon is a combined event of track and field athletic events contested by female athletes only over one day. The result is determined by combining performances of the athletes in all the events with the highest scorer be the winner. Pentathlon was a part of Ancient Olympics comprising of Sprint, javelin throw, discus throw, long jump and wrestling. 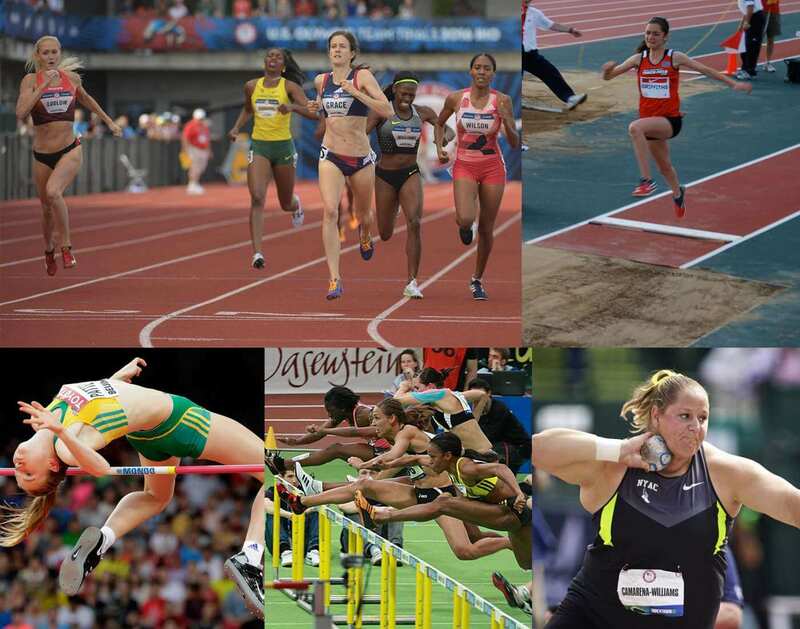 In 1921, the International Women’s Sports Federation was formed and organized the first recorded pentathlon in 1922 as the Women’s Olympiad with the events- 60m, 300m, high jump, two-hand javelin and two-hand shot. Later, the sport is modified several times and now is contested indoors by female athletes only. The sport is officially a part of the IAAF World Indoor Championships since 1995. To score maximum points in each of the five disciplines to win the competition. Pentathlon events are contested by female athletes (individually) only in indoor competitions. Pentathlon takes place on the designated playing area of all the five events. 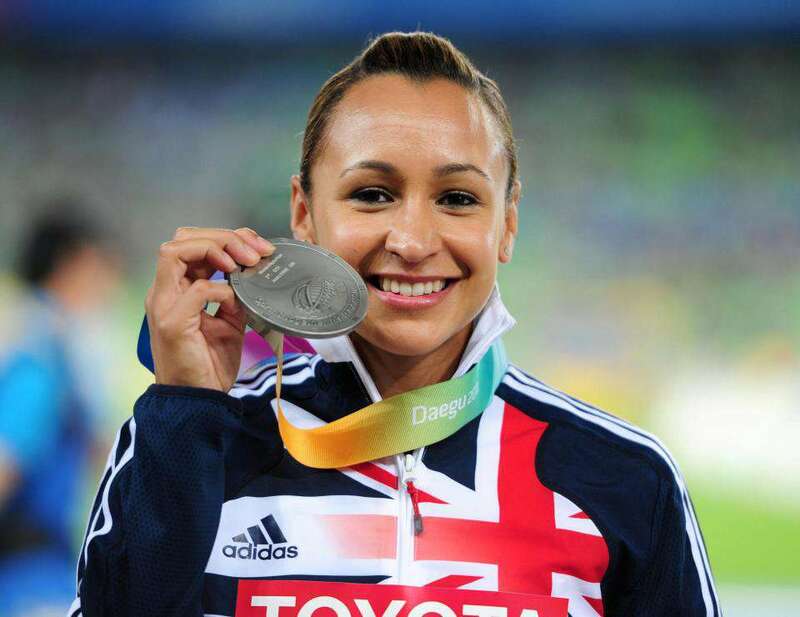 She is a three-time medalist at the World Indoor Championships including one gold and two silver medals. 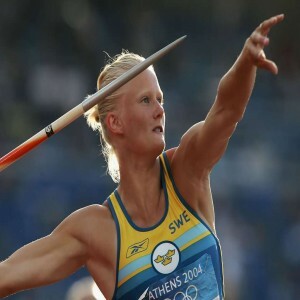 She is a gold medal winner once and a silver medal winner at the World Indoor Championships. 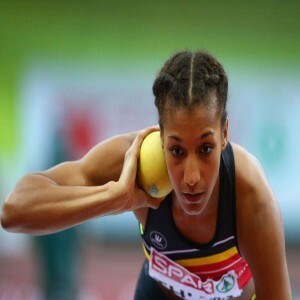 She is the European Indoor Championships winner of 2017 and won a silver medal in 2015. 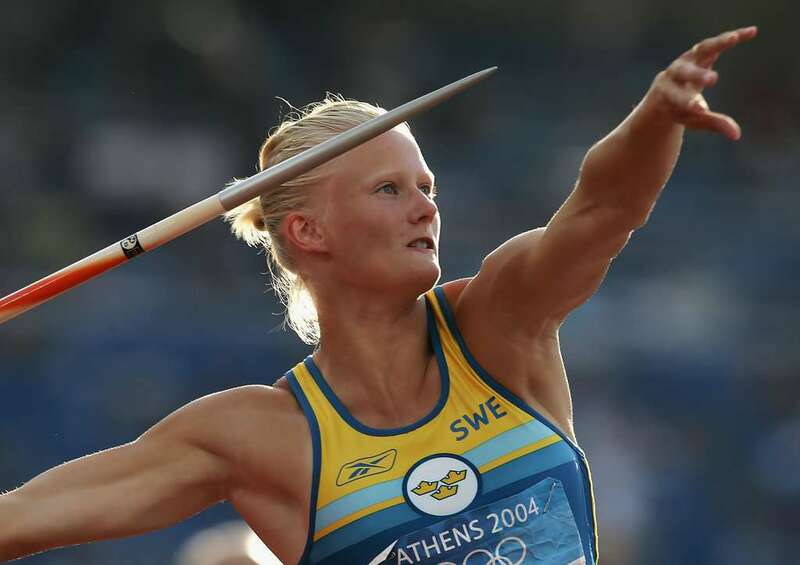 She is a two-time champion of the European Indoor Championships and won the 2003 World Indoor Championships.